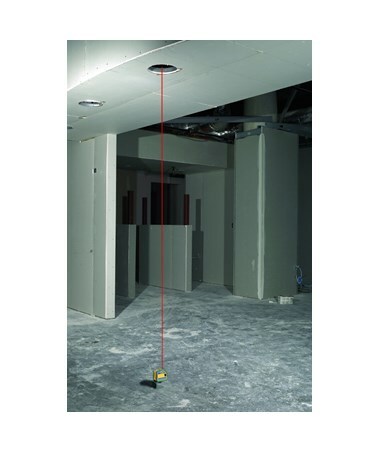 The Spectra LP51 5-Point Red Beam Laser Level is ideal for point transfer from the floor to the ceiling, plumb, level, and 90-degree layout. 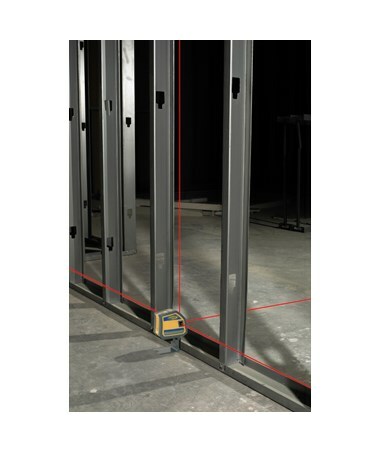 Self-leveling within ±4 degrees, the LP51 has a working range of up to 100 feet. 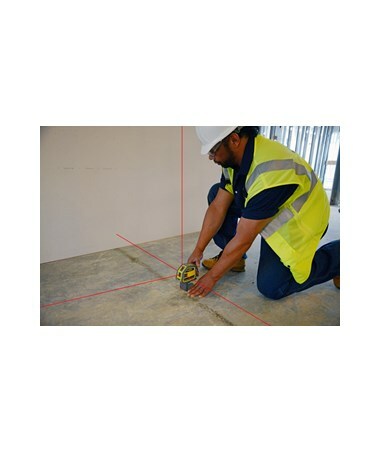 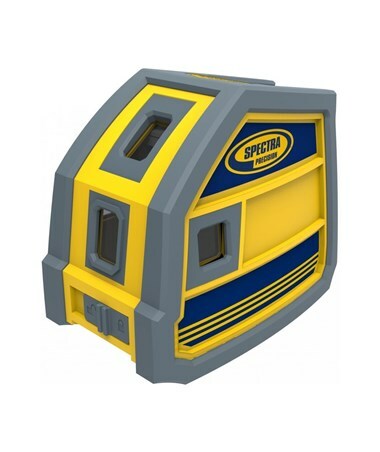 The Spectra LP51 laser point offers an up beam and square beam accuracy of ±3/16 inch at 50 feet. 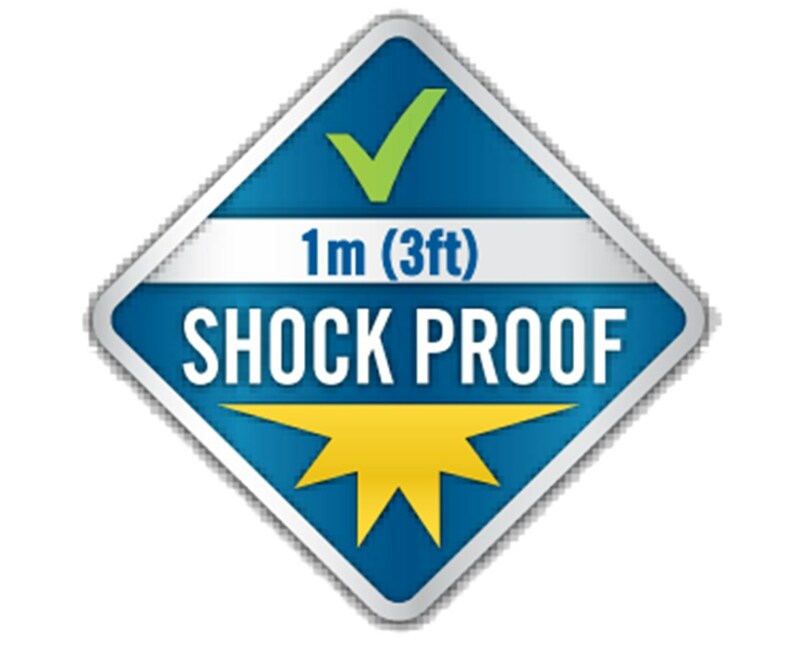 In addition, it has a down beam accuracy of ±1/4 inch at 50 feet. 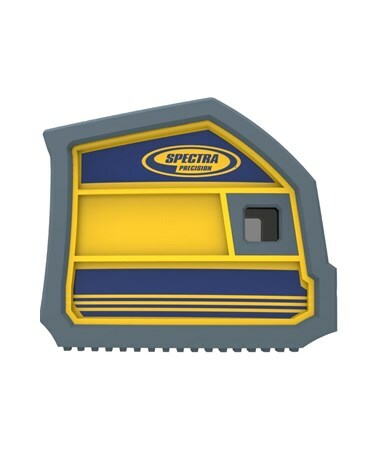 It also features an out-of-level alert, manual mode, and compensator lock indicators that turn on the LED and flashes the beam. 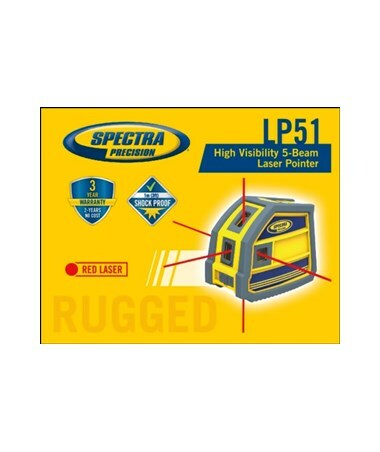 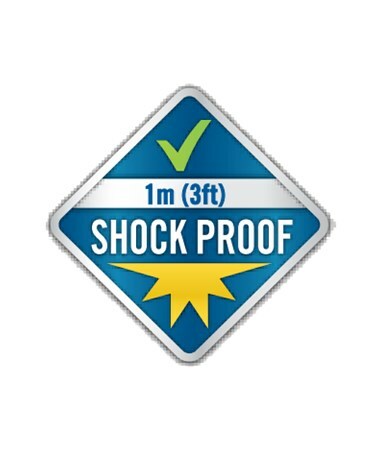 With an IP54 rating, this Spectra plumb laser is dustproof and water resistant. 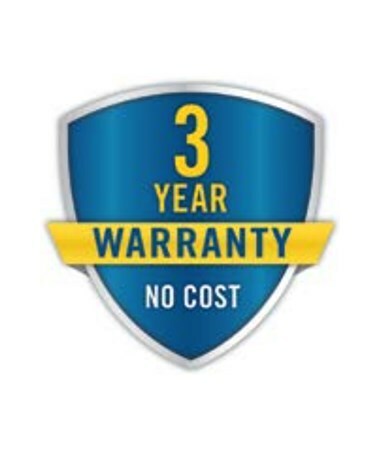 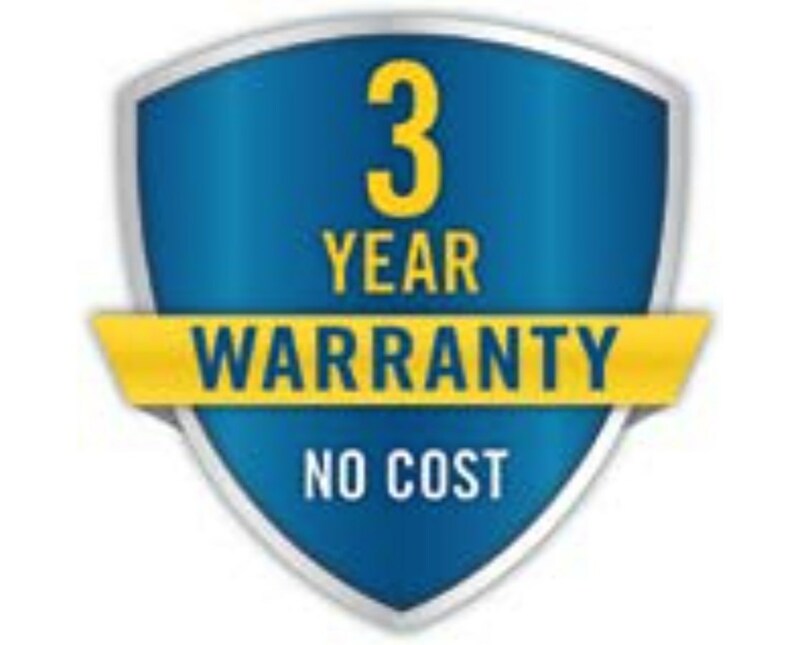 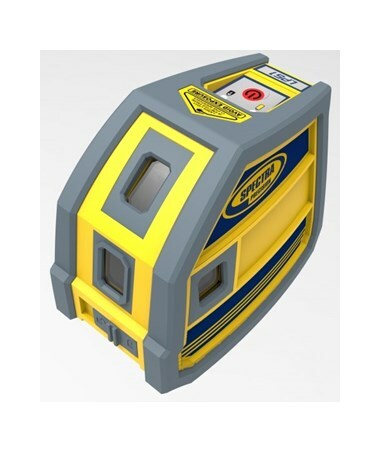 It is designed for rugged environments and is able to withstand a drop of up to three feet. 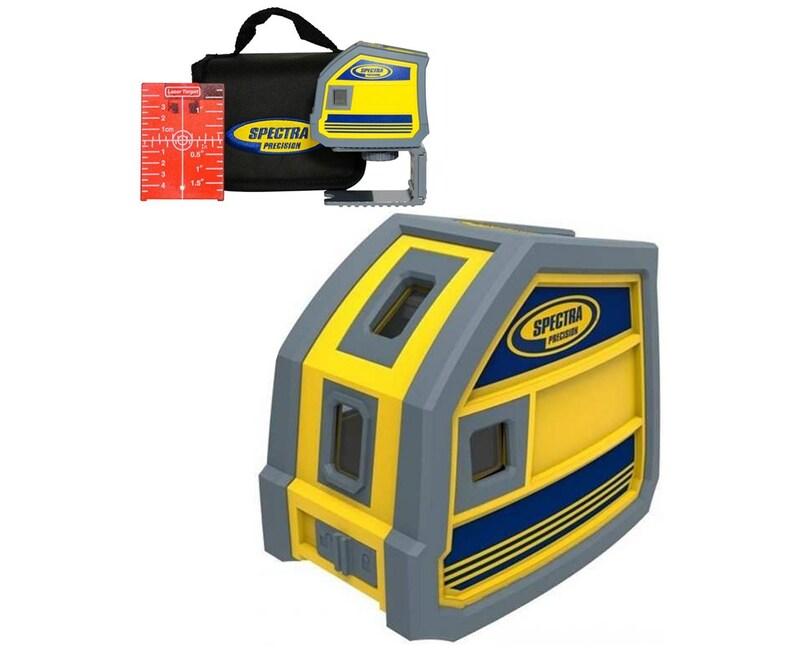 The LP51 has a battery life of up to 20 hours and includes a mounting bracket, soft pouch, and belt loop for portability. 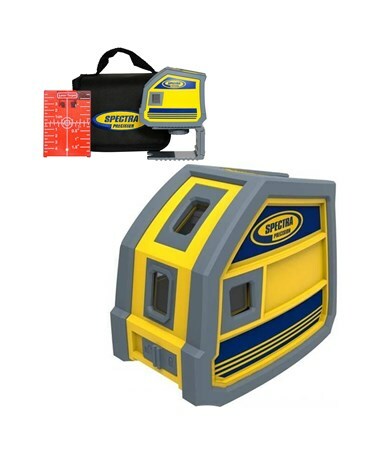 Please Note: This Spectra LP laser replaces the discontinued LP30 laser level.